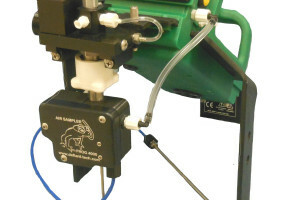 The FROG-4000TM miniaturizes components used for analytical chemistry. The system incorporates a micro preconcentrator that is coated with a designer nanoporous material. The micro preconcentrator has an integrated heater for thermal desorption. Defiant’s micro GC separates target analytes in less than 5 minutes. The micro GC column also has an integrated heater for temperature ramp chromatography. Ramping the temperature reduces the analysis time and aids in the separation of late eluting compounds. The detector is a miniature PID (10.6 eV). 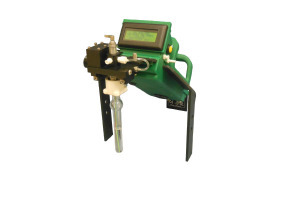 Chemical name and concentration can be viewed on FROG-4000’s LCD display, or the user may watch the chromatogram real time on a computer. FROG-4000 includes a micro-SD card to store results from the field. Data can be downloaded from the SD card for further analysis at a later time. 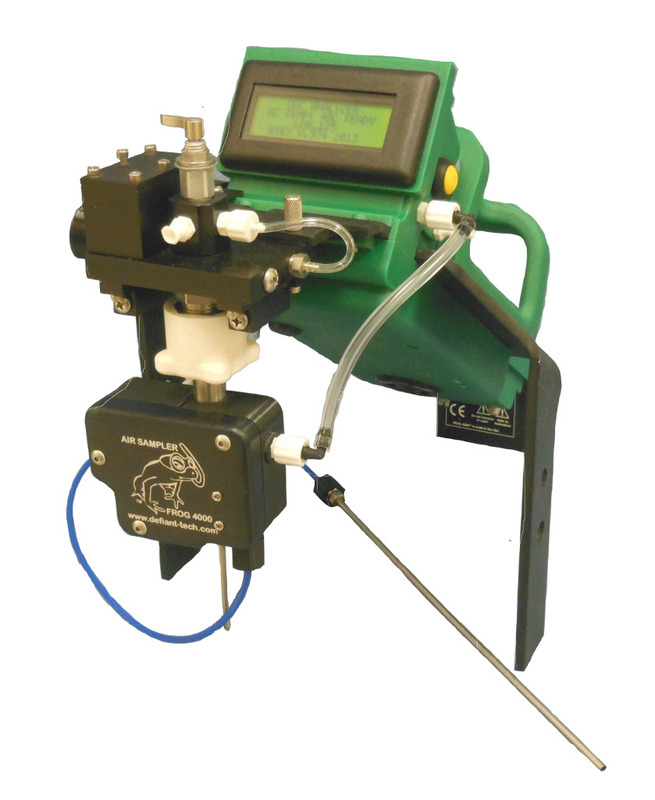 Designed for realtime portable analysis of VOCs in water, soil, and air. FROG-4000 scrubs ambient air to use as the carrier gas. 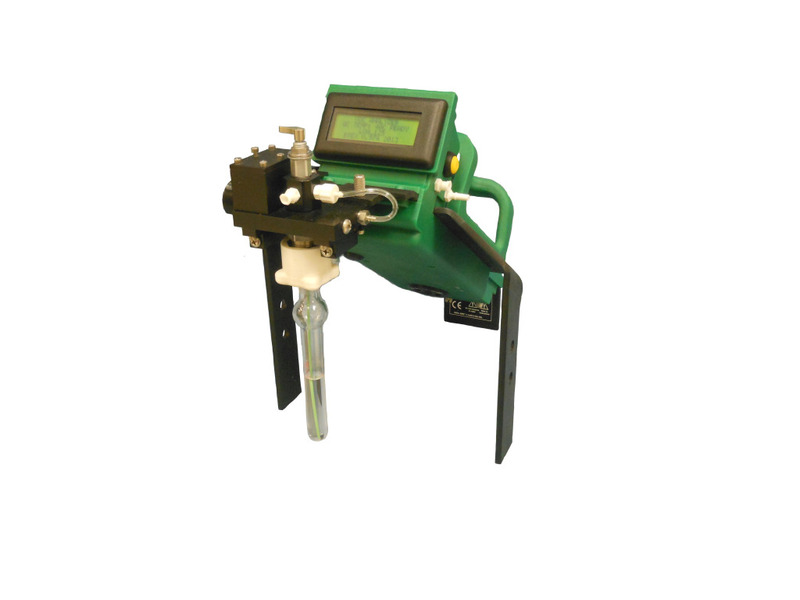 Display provides VOC identification and concentration. Chromatography software for data analyses. For more information on The Frog 4000 please visit our Knowledge Center. How does Gas Chromatography (GC) work?